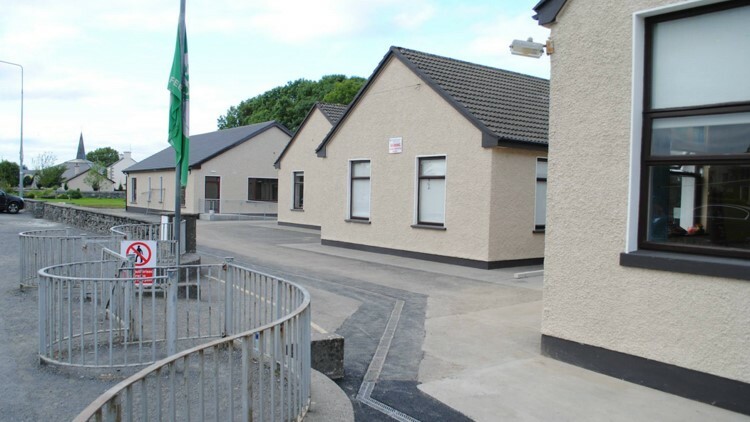 Athgarvan NS, Co Kildare raised over €28,500 for their school by hosting a Thousandaire fundraising show. 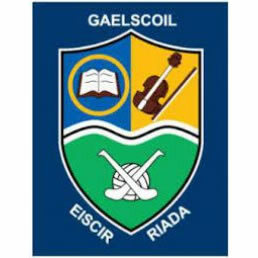 Gaelscoil Eiscir Riada, Lucan held their Thousandaire fundraising night for their school recently and raised funds of €20,000. Claregalway NS, Co Galway recently raised €28,000 holding a ‘Who wants to be a Thousandaire?’ fundraising show. Dominican College recently raised €42,000 holding a ‘Who wants to be a Thousandaire?’ fundraising show.